We’ve got a salt-sprayed beach escape for you today! It’s a reminder to “seas the day” and fully immerse yourself in each and every moment. So often, we get pulled in so many different directions and forget that we have the power to bring our life back into focus each and every moment. 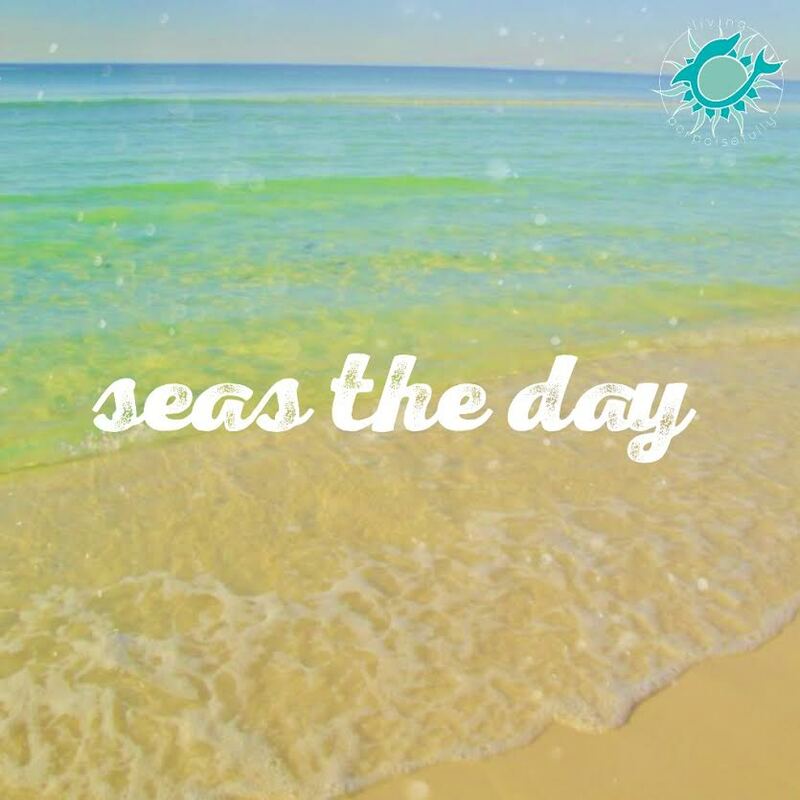 This “seas the day” phrase helps remind us to do just that! With its lighthearted coastal vibes, it motivates us to seize each moment throughout the day and be fully attuned to what’s in front of us. So, with this in mind, go and seize seas your day with a passion!